The Sky is made for ladies who are willing to raise their journey to the next level. The 100% Wood Core Performance (TM) and the narrow waist make the board smooth and responsive. 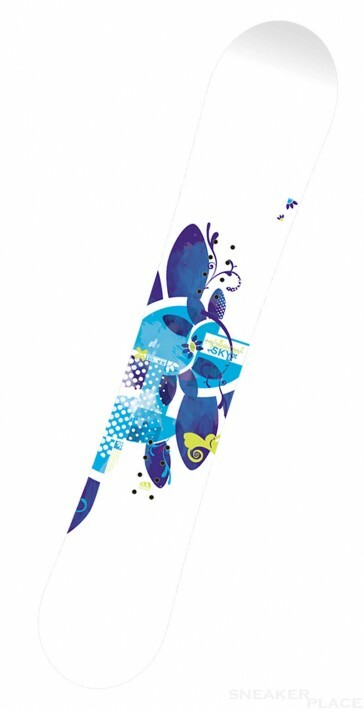 The Cut-and UV-protective coating to make the board fast and stylish.